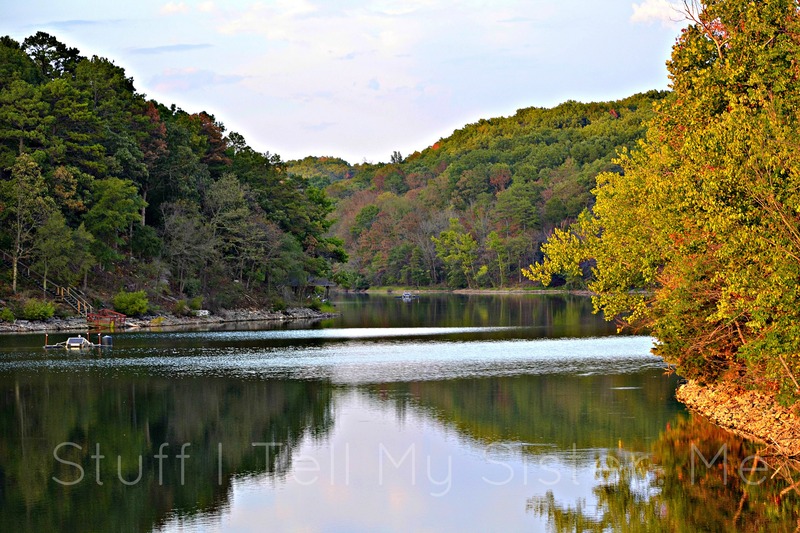 This entry was posted in Arkansas Photos, Fall, photos, Reflections and tagged AR, autumn, Bella Vista, fall, Happy Fall, lake scene. Bookmark the permalink. So pretty! One of the many lakes in your neck of the woods?? actually….this one is in Bella Vista, Ar….the place I hope to “land” one day, again. Happy Fall to your too! This is my favorite season. What a gorgeous picture…would love to be standing there taking in that view! A perfect picture to represent this most beautiful season! Thank you for sharing. Nothing better than Fall in the Ozarks! And to think I had to decorate my house for Fall by buying silk leaves from Michael’s. I’d have to drive about 2 hours up into the mts. to enjoy an Arizona Fall. I do miss the beautiful Oklahoma Fall Season. Heck it’s still 107 deg. here and the neighbors are in their swimming pool! Hoping for an Okay Okie Fall Paula…can only get better huh? My fav. time too! Will see what we can do for ya gal! Stay Tuned!